Originally published in 1963. 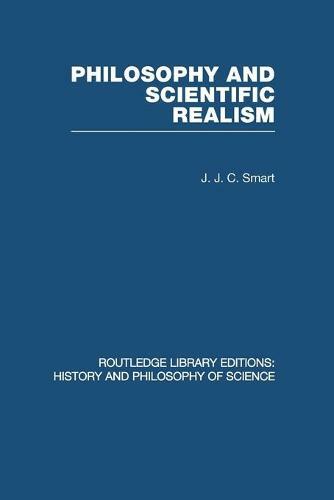 In an introductory chapter the author argues that philosophy ought to be more than the art of clarifying thought and that it should concern itself with outlining a scientifically plausible world view. Early chapters deal with phenomenalism and the reality of theoretical entities, and with the relation between the physical and biological sciences. Free will, issues of time and space and man's place in nature are covered in later chapters.